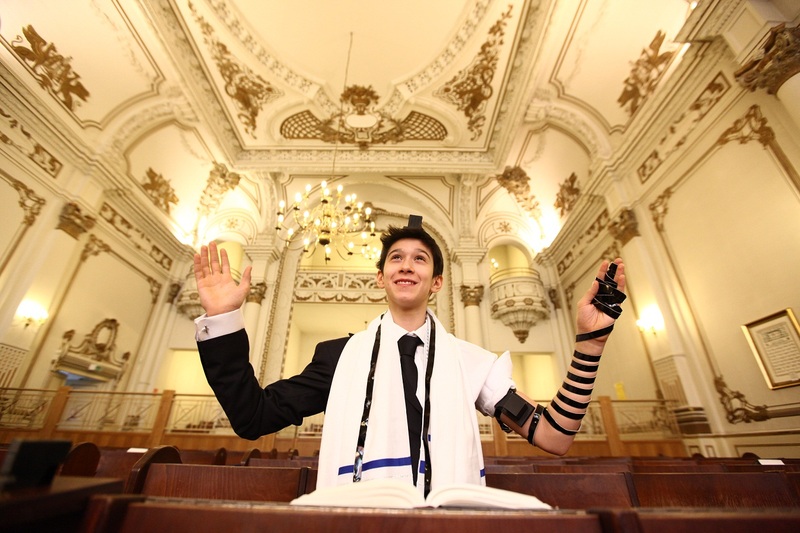 We are proud to be a vibrant Jewish environment in Berlin and a central meeting point for all our members as well as visitors from around the world. Our doors are open to all Mitpalelim and we encourage everyone seeking a sense of Jewish spiritual enrichment to come and join us. We strive to be a center of Talmud Tora and Limud for the Jewish community in Berlin and for the many visitors from around the world. Various Shiurim on a daily basis by our Rabbi, and by other members of our community as well as our dear Rebbetzin. 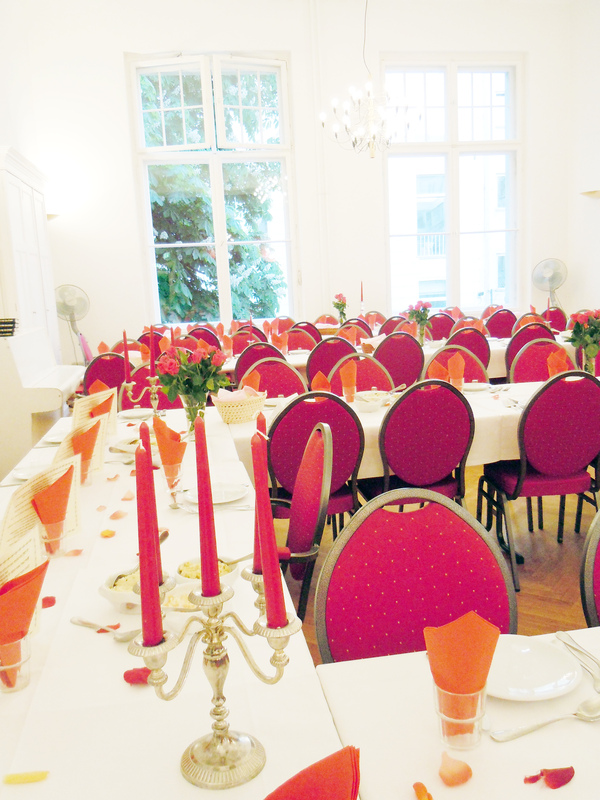 Our Synagogue hosts a full Shabbat Kiddush and Meals Program every Friday Night and Shabbat Day. In addition, there are a number of places around the city that offer kosher meals and/or kosher groceries. We are proud to maintain regular Minyanim all year long. Our Synagogue holds Shacharit, Mincha and Maariv prayers every day of the week. The schedule varies from time to time in accordance with the Zmanim, and is updated every month in advance.